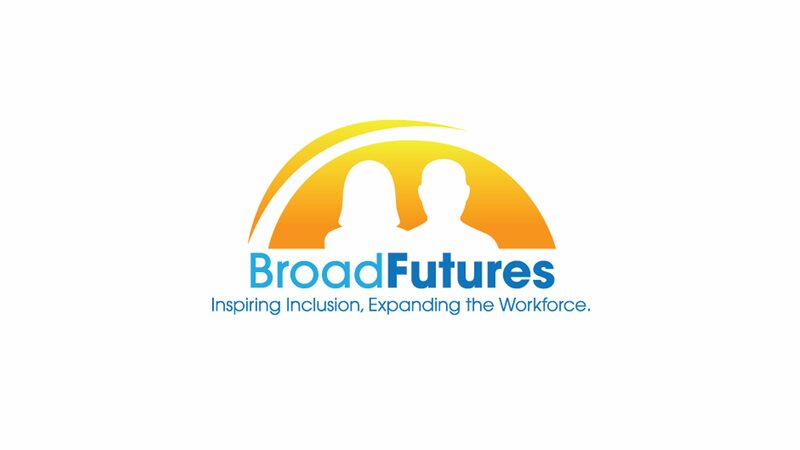 BroadFutures supports the mission of NDEAM through our holistic training, mentoring and paid internship program for young people with disabilities. We believe in the inherent and untapped potential of the young people that we serve, and we recognize that inclusion works for everyone. Last year in an effort to bring awareness to this effort, BroadFutures, in collaboration with several other like-minded organizations and Quoted Studios, developed an educational and fun animated video on unconscious bias and the value of hiring individuals with disabilities. We are excited to share it again this October to help educate and inspire others. 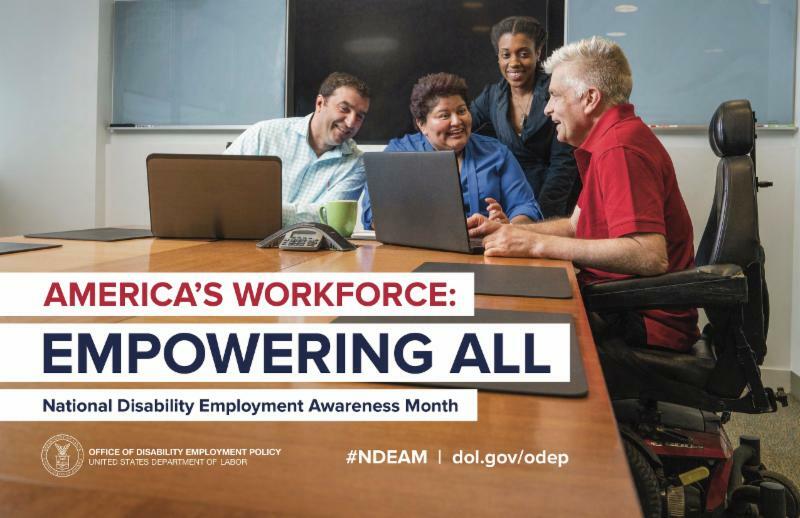 If you’re interested in learning more about NDEAM and its history, click here. future, act now without delay. It has been 5 years since we incorporated BroadFutures, founded upon the fervent belief that we needed to act now without delay to change the existing landscape for young people with learning disabilities transitioning to school or work. After 5 years, hundreds of young people served both directly through our internship programs and indirectly through our outreach programs, and partnerships with over 40 employers, we have hopefully changed attitudes, perceptions, expectations, workplaces, hopes, dreams…and lives. I am so incredibly humbled and inspired by the courage and tenacity that the young people we serve have demonstrated over the past 5 years. We have seen a diverse group of young people commit to changing their own lives, to act NOW and without delay, and in so doing, they have reaped the wonderful benefits of change, progress and success. I am equally humbled and inspired by the passion and dedication that our employer partners have shown in hosting our interns, and in opening to the possibilities of what a diverse workforce in the 21st century looks like and of the promise of the young people we serve. I am also every day humbled and inspired by our staff and all the specialists we work with towards our shared commitment and vision of a future where diverse learners can thrive. Finally, I am incredibly grateful to the many supporters in our village who have donated their time, money, heart, and soul to BroadFutures. Without all for you, we would not be in the position of celebrating what we are today. While we are incredibly proud of where we are, we want to continue to grow and bring our programs to many, many more young people. We are hopeful that as a community, you will all celebrate with us and be a part of our Changing Lives Gala on November 17th, marking this important time for us as an organization! We look forward to working together to continue to change lives. 5th Anniversary Changing Lives Fall Gala! We are shining the light on another Summer 2018 Program alum this month! Danielle “Danny” Bedney is from Washington, DC. She graduated from the Seed Public Charter School and is now in her junior year at Hartford University, where she is majoring in film. During the BroadFutures program, Danny interned for the Smithsonian Visitor Center, better known as “The Castle.” Danny’s supervisor entrusted her to reinvent the brochure for the museum, which was no small feat. All summer, Danny worked tirelessly on producing a product with visual appeal, fascinating stories, and comprehensive information by touring the museum, collecting survey responses from docents and volunteers, and perusing the archives. Her dedication to this project was admired by her supervisor, and her final presentation to staff members about the design and information for the brochure was impressive after only one summer working there. This past summer, Danny was able to capitalize on her creative skills and ability to self-advocate to ensure that she was as successful as possible. These skills will help her work towards success in school and in her career, as she hopes to be a documentary filmmaker one day. Thanks, Danny. We wish you the best of luck as you continue on your journey!! in an environmentally and socially responsible way. PunkinFutz joined as a new employer partner this past summer and hosted two interns to work on social media and research-based projects. Thank you for these kind words, Whitney! We are excited to continue our partnership with PunkinFutz as they work to provide new options to celebrate and strengthen our diverse community. please do so HERE . If you are interested in becoming an employer partner, we are actively recruiting new employers. Please find out more HERE . Like us on Facebook, Follow us on Twitter and Instagram, and Connect with us on LinkedIn to stay up to date on what we are doing here at BroadFutures.